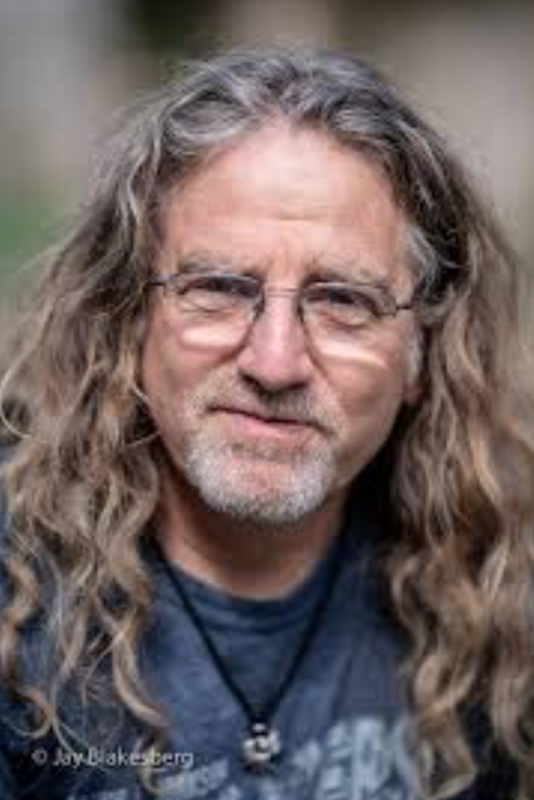 November 25, 2018 Michael Stock interviews rock & roll photographer Jay Blakesberg about his presentation "Between the Dark and Light". November 25, 2018 Michael Stock interviews Tomaseen Foley, creator of a Celtic Christmas. November 25, 2018 Michael Stock interviews Tomáseen Foley, creator of A Celtic Christmas.